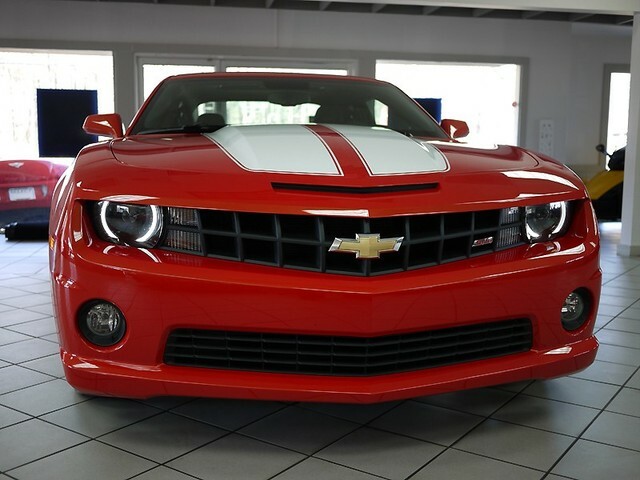 The 2010 Camaro SS looks pretty mean head-on, eh? 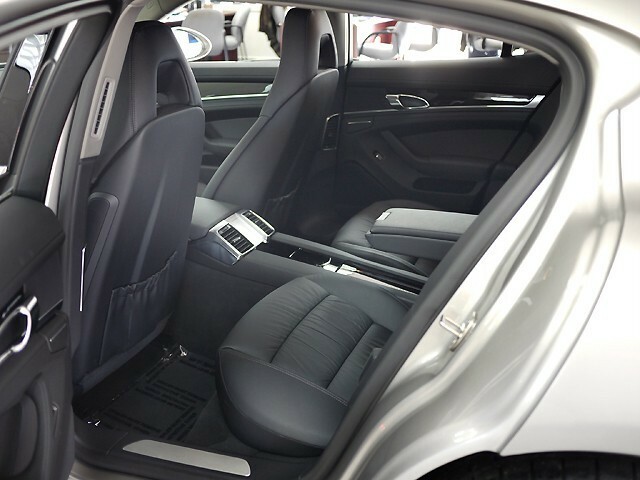 * XM Radio, is standard on more than 50 2010 GM models, including three trial months of service. The aim is to demonstrate, through an extensive and impressive test, that the current technology is mature enough for the deployment of non-polluting and no-oil based autonomous vehicles in real conditions. Moreover the Municipality of Rome, an active player in this project, is planning to exploit these vehicles downtown to deliver goods to shops, collect trash, and arrange sustainable mobility in the last mile. Two electric vehicles will perform a 13,000 km trip mainly powered by solar energy, with no driver; two backup vehicles will be part of the trip as well. As a support, 4 Overland trucks will follow the expedition to provide a mechanic shop, storage, and accommodation; finally two additional trucks will be used for media coverage and will be equipped for live satellite broadcasting. The cars are loaded with computing power and get continual real-time data about their surroundings through a series of onboard cameras and GPS data. For this trip, the first car will require occasional human intervention, while the second is planned to be 100% driverless based on line-of-sight data, GPS data and more, some of which will be transmitted from the first car. There are some videos available on the VisLab website and, though they’re in Italian, you can still get an idea about how it works. I don’t know about you, but I enjoy driving, especially on long, winding stretches of road. And that holds especially true for a sports car. That said, moving towards having automated driving in cities could free us up to be more productive during our commute times. Maybe this is the next step towards the “Johnny Cab” in the Arnold Schwartzenegger Sci-Fi classic, Total Recall? (Careful, there is some strong language in the video that might not be suitable for work). Maybe one day we’ll have some of these available at our pre-owned luxury car dealership here at Select Luxury Cars? For a Ferrari or Aston Martin, I like them more old-school – manual transmission, so as to feel more one with the road. But for a Rolls-Royce or a Mercedes SUV? Maybe. From an interesting post on LuxuryAutoDirect.com – news about the new Ferrari theme park opening later this year on Yas Island in Abu Dhabi. Ferrari World Abu Dhabi will have a number of attractions including rides for all ages, shopping, dining and much more. An exclusive image of the Ferrari World Abu Dhabi GT rollercoaster, one of two unique rollercoasters featured at Ferrari World Abu Dhabi. The GT rollercoaster is a racing coaster, which will send two competing rollercoaster carriages sprinting along twisting parallel tracks on a race to the finish line. Each coaster car is a replica of a Ferrari F430 Spider. This is one of twenty rides and attractions featured at Ferrari World Abu Dhabi designed to bring to life the Ferrari story and to celebrate the passion, excellence, performance and technical innovation that Ferrari has established over the years and represents today. Ferrari World Abu Dhabi is the world’s first Ferrari theme park and the largest attraction of its kind. It will open on Yas Island in Abu Dhabi in the second half of 2010. Or if you’d rather buy a Ferrari, visit the Select Luxury Cars dealership website. I honestly have no idea where to start on this one. It has taken Porsche all of its life to produce this car- and let me start by saying- it is simply the best four door sedan you can buy today. 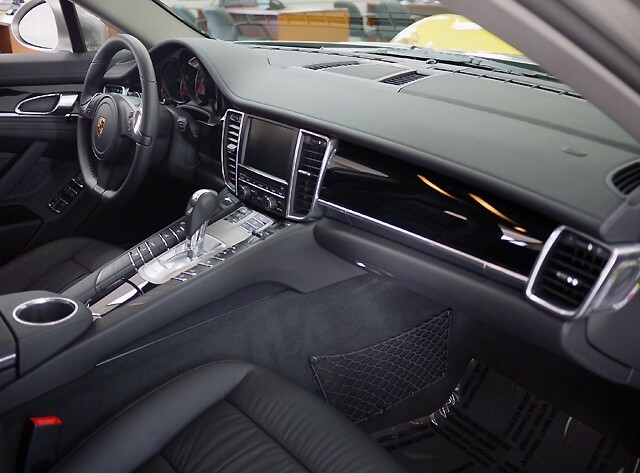 The ride is pure Porsche, and while driving it, you forget you are driving a four door saloon. Since it first went on sale in October, Porsche has nearly sold 5,000 of these cars- with over half of them being turbo models- making it a huge success. I have driven them all from Mercedes, Maserati, BMW, Audi- all the luxury sedan manufacturers. And the Porsche simply blows all of them right out of the water. 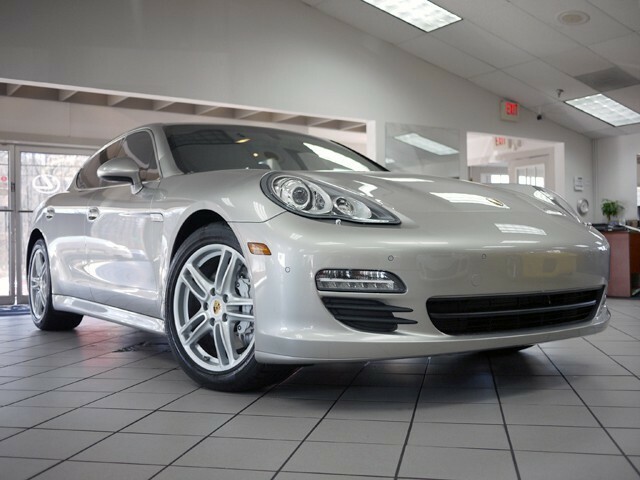 It corners like a Porsche, drives like a Porsche, and the interior is distinctively Porsche. Even though Volkswagen recently purchased Porsche, this car is still the one of the best Saloon cars I’ve ever driven. The Audi S8, Mercedes S63 AMG, Maserati Quattroporte, and others by the major luxury brands- can’t even compare- Especially when you drive them all- then step into the Porsche. Under the hood, it shared the same base motor with the Cayenne- which is a brilliant motor. The Interior is one of the best I’ve ever seen used in a car. 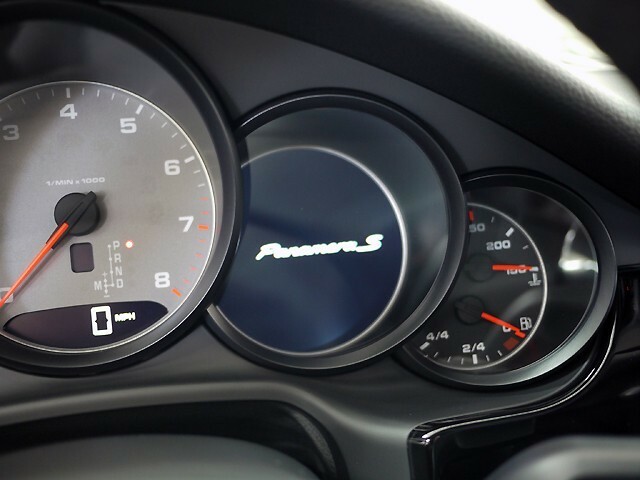 From the drivers seat, you still have the iconic 5 gauges made famous by the 911, however in the fourth gauge, you have a screen that shows where you are in the Navigation, or allows you to toggle though your iPod or phone. You still have the left-hand ignition, and three spoke steering wheel- all typically Porsche. The controls are daunting at first, but once you use them after ten minutes, they become very easy to learn and use. You even have the LED running lights that are now standard on most 911s and Caymans. This particular car just barely has 1600 miles, and is Carfax certified.